Jinshanling Great Wall (金山岭长城) lies in the mountainous area of Hebei Province, about 140 km northeast of Beijing, the wall was a key military stronghold in ancient times. The 20 km long Jinshanling Great Wall features complicated and well preserved fortification systems. The section winds through fantastic natural scenery and connects to Simatai Great Wall to the east and Gubeikou Great Wall to the west. 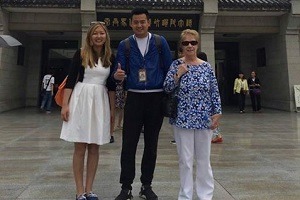 Our daily departure Jinshanling Great Wall tour will take you to visit this wonderful Great Wall with Chinese lunch, English-speaking tour guide, entrance fees and round-way coach included. Pick-up point and time: Your hotel within 2nd Ring Road between 5:40am and 7:30am. If your hotel is outside of this area, please go to McDonalds restaurant nearby exit C of Dongzhi Men Subway Station . 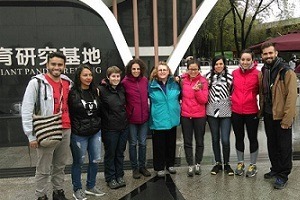 Our tour guide will pick you up around 5:40am-7:30am from your hotel in downtown Beijing. Since you get up so early, we will prepare simple breakfast for you. After 3 hours’ drive and about 130km we will arrive at Jinshanling Great Wall. 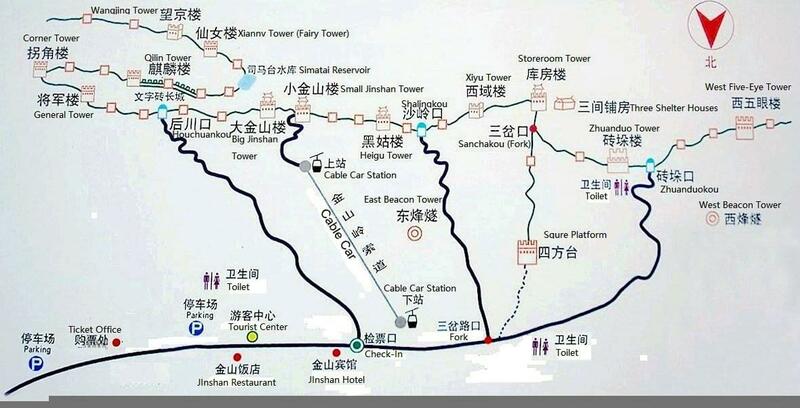 Then start hiking around 10:00 am from east section of Jinshanling Great Wall to the General Tower. Jinshanling Great Wall presents visitors the original appearance with little renovation. It is a remote and isolated section of the Great Wall. Very few tourists make the longer trek so you will enjoy a relatively peaceful walk. The round hiking trip is about 6 km and takes about 3 hours. Every tower has its unique feature and different scenery. It is a nice place to enjoy the natural beauty and feel the history of the Great Wall in Beijing. After lunch, you will be transferred back to downtown and drop off along the subway station. 8. Shuttle bus fee of the Jinshanling Great Wall . 1. Our tour guide will let you know the departure time late afternoon before your travel day by phone or leaving a message to hotel front desk. If you can not receive it, please call us back on +86 178 1320 5162. 2. Our pick up area is within the 2nd ring road of Beijing city. Please check with us if your hotel is inside our coverage area. If your hotel is outside of our coverage zone, please go to McDonalds restaurant nearby exit C of Dongzhimen Subway Station . 1. Jinshanling Great Wall remains wild, ruined and original. You are suggested to take comfortable walking shoes. A solid pair of hiking gloves is needed and wear comfortable clothes. 2. You clothes should be adapted in line with weather condition in Beijing. Hello! 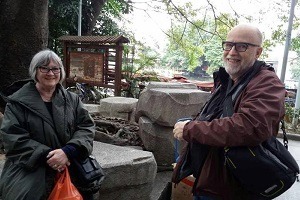 Is there a tour to Jinshangling between 6th to 11th February? My phone number is 186-1202-6681. Thanks for an answer! 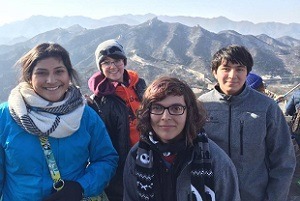 The Jinshanling Great Wall tour is daily available from 6th to 11th Feb except for 8th, Spring Festival day.I have sent you a detailed email about this. Please check it out. 1) Is there seat availability on 1st Sep 2016? 2) Could you please provide me the full itinerary? 3) Is there any special discount for 4 pax? 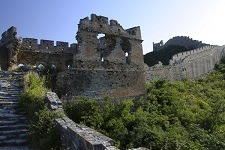 Hi Sook, The Jinshanling Great Wall Bus Tour is available on 1st Sep. I have sent you an email in detail. Please check it and let me know if you have any question. 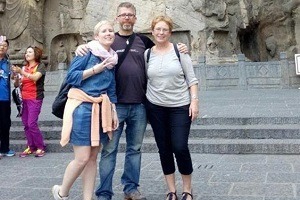 Hello, I am interested in the day tour to Jinshanling on April 22 or April 23 for 2 people. Please advise availability. I would like to note that we do not consume pork, so please let me know if the breakfast and lunch includes other options like chicken and beef. Thanks. Hi Afreen Khan, our trip consultant has sent you email. thanks.